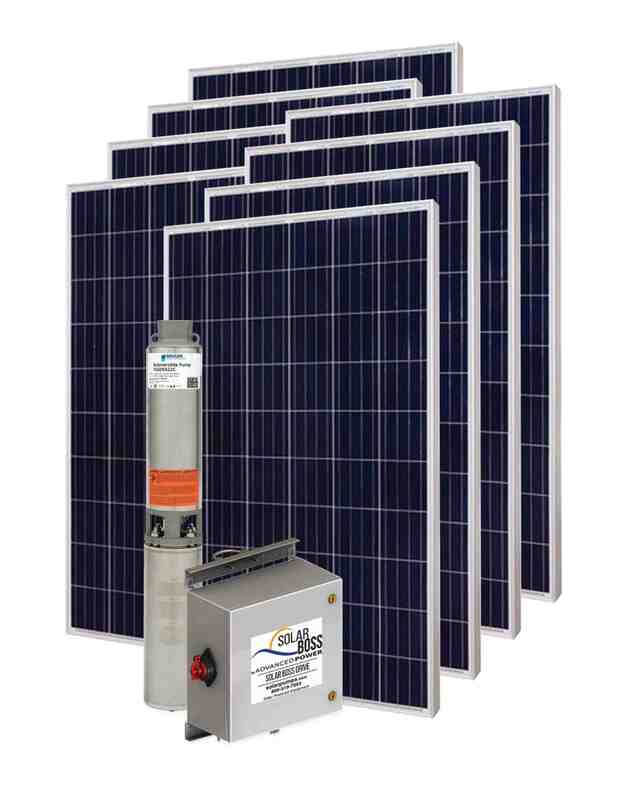 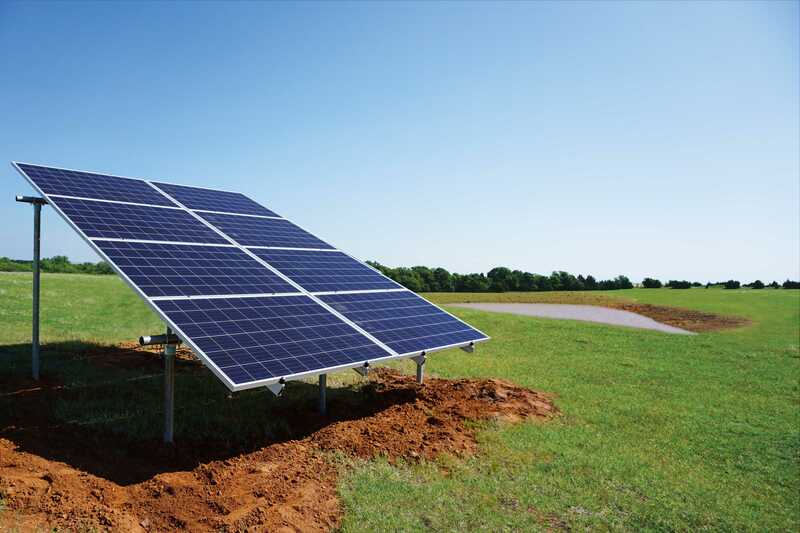 Solar pump (1.5HP) includes a 1-year warranty. 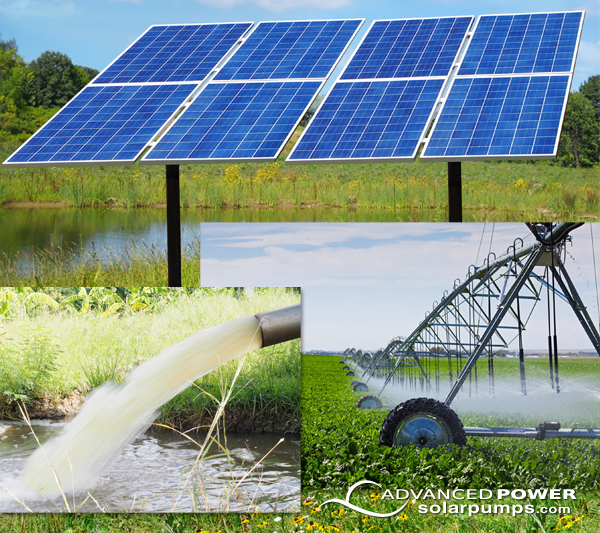 High Capacity Pump varies from 1.5 HP stainless steel submersible pump comes with 100’ of attached wire. 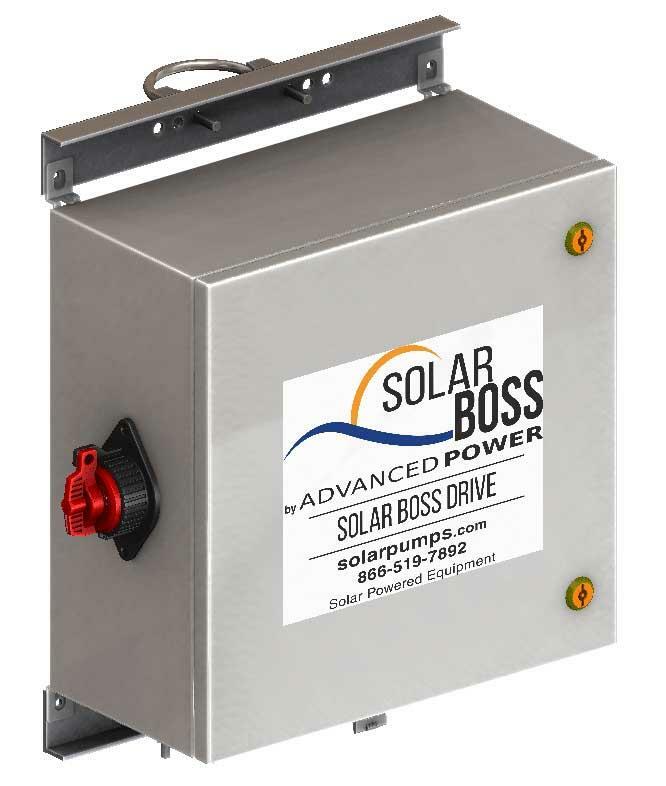 Flows decrease as depth and pressure increases to maximum depth of 220 feet (95 PSI).